A bright and spacious two bedroom apartment situated in a prestigious Grade II listed building, benefiting from uninterrupted views over the leafy space of Green Park. Located on the second floor, this apartment boasts a well proportioned reception/dining room with plenty of windows to let in natural light and has views over Green Park. Spacious master bedroom with views over the park as well as an en-suite bathroom. 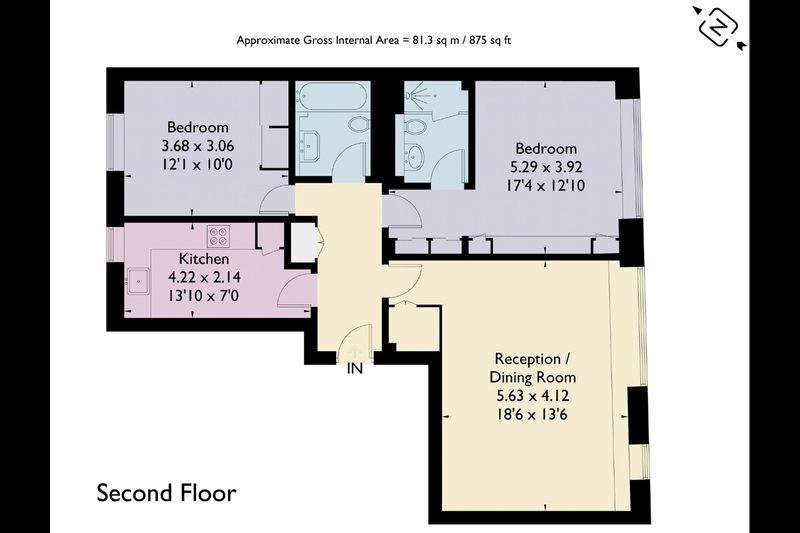 The property also benefits from a second bedroom and bathroom as well as fully fitted kitchen. Approximately 81 sq m /857 sq ft.